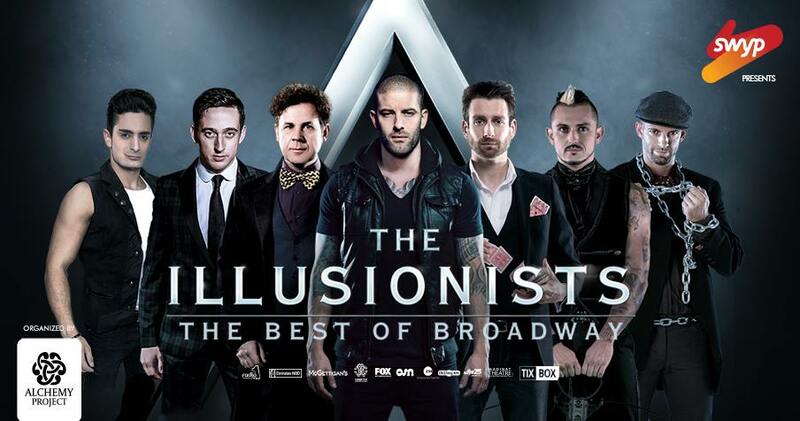 Broadway’s highest selling magic show The Illusionists will take place from 1st to 7th of May 2018 at the Madinat Theatre, Souk Madinat Jumeirah. The mind-blowing spectacular showcases the jaw-dropping talents of seven of the incredible illusionists on earth. The Illusionists has shattered box office records across the globe and dazzles audiences of all ages with a powerful mix of the most outrageous and astonishing acts ever to be seen on stage. The non-stop show is packed with the thrilling and sophisticated magic of unprecedented proportions. Audiences will witness stunning acts of grand illusion, levitation, mind-reading, and disappearance. The group of world-class performers takes their cue from the showmanship of the great illusionists of the past such as Harry Houdini and pair it with a new and updated contemporary aesthetic, who set and costumes design lend the genre theatricality and artistry that has rarely been seen before.